If you are looking for commercial property in the heart of Madison this is it. This property is on the Frontage road of Magnolia Street. 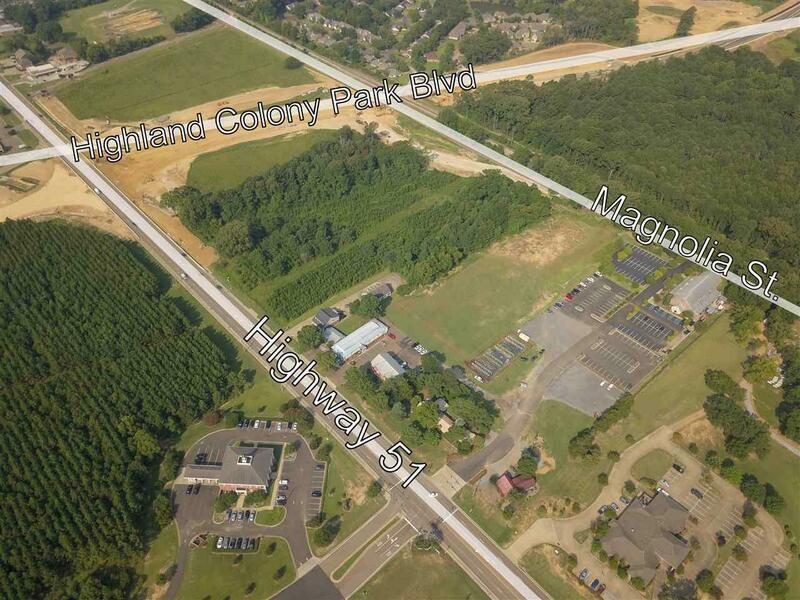 Coming in October 2018 Colony Park Blvd which will connect from Highland Colony to the Madison Airport, will run right next to this parcel. This is the perfect property for any business whether store front or office space. 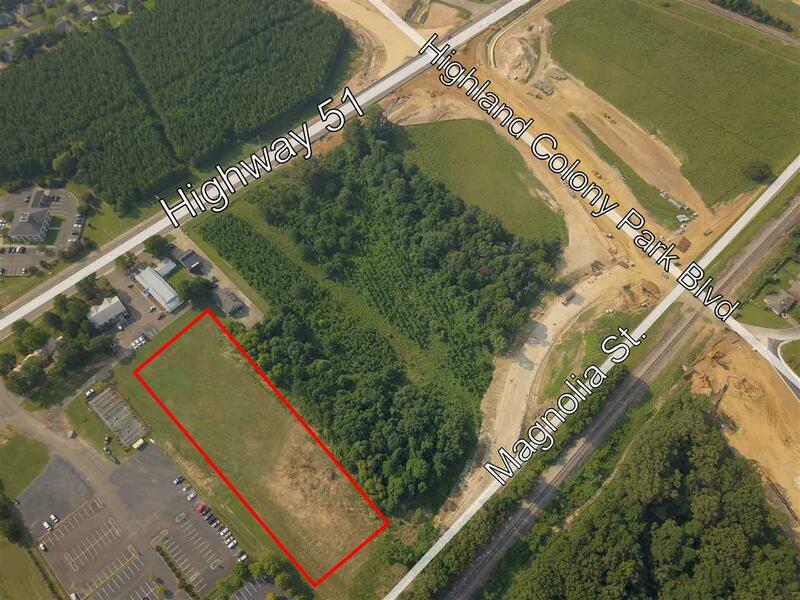 1 acre parcel available for lease (additional land available upon request.) 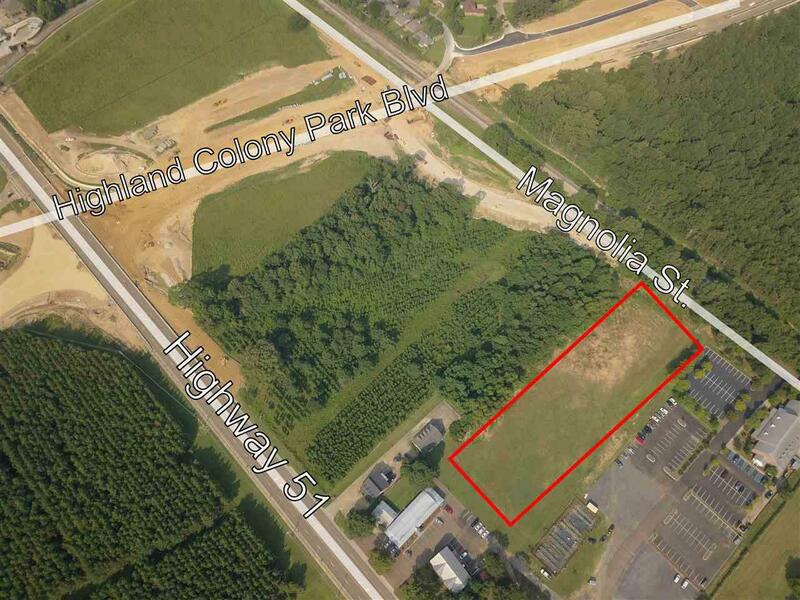 Zoning is C2 (General Commercial) Road Proposal per MDOT. 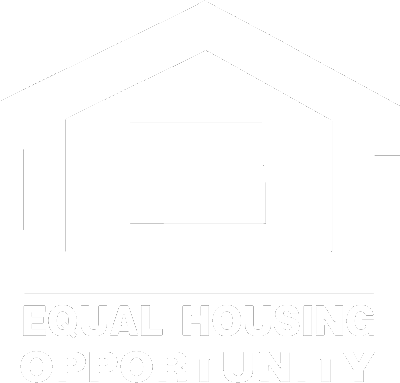 Listing provided courtesy of Justin Hamil of Trihelm Properties. © 2019 Multiple Listing Service of Jackson, Miss, Inc. All rights reserved.